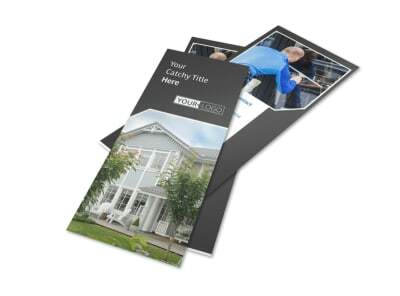 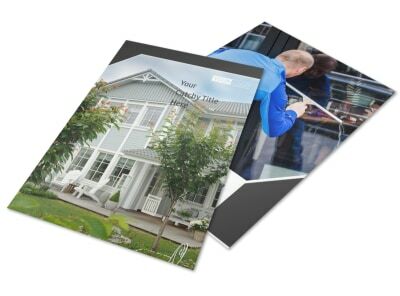 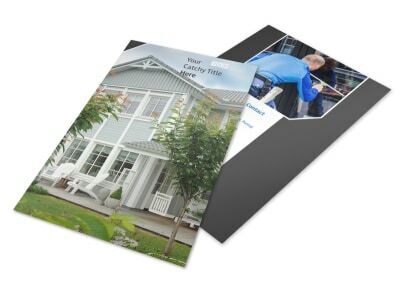 Customize our Window Cleaning Brochure Template and more! 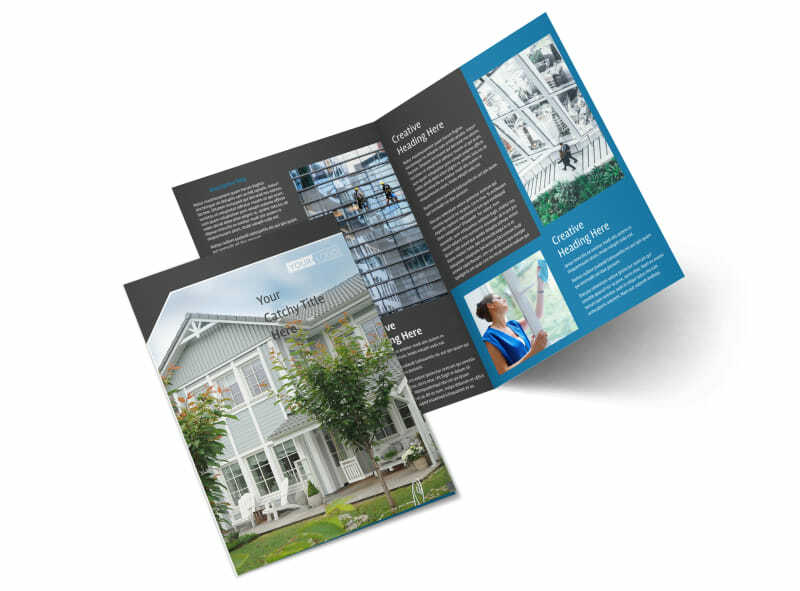 Provide all the deets to your window washing service with window cleaning brochures designed yourself using our interactive online editor. 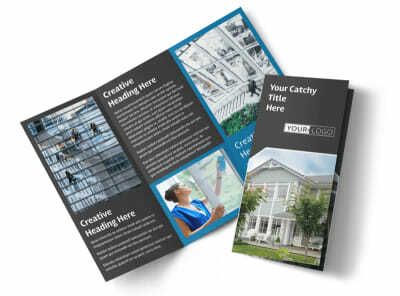 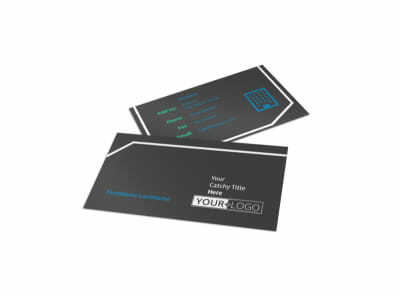 Customize a bifold or trifold template by adding images, compelling and informative text, modifying colors, font types, and more. 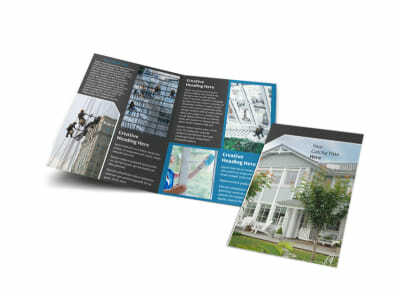 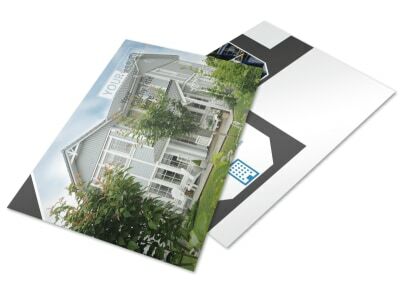 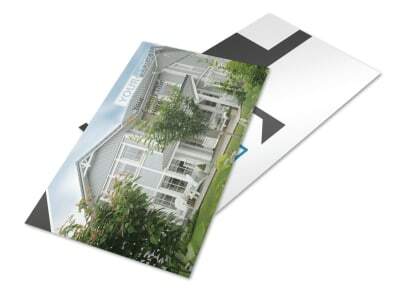 Get started removing the streaks off as many dirty windows as possible by designing your brochure today.